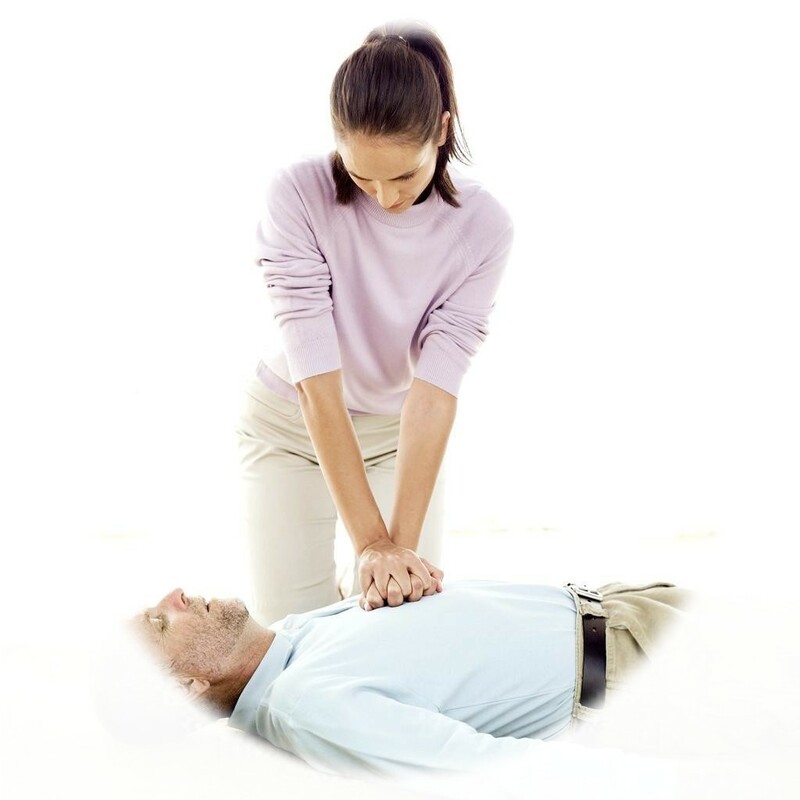 Basic Life Support CPR This program is designed for the health care worker: EMT’s, Firefighters, Paramedics, Nurses, Public Safety Officers (Police), etc. The program covers CPR for the Infant, Child and Adult. The program also includes two-person CPR, and the use of barrier devices. Basic First Aid for the Community and Workplace — The objective of this nationally recognized first aid program is to help students develop basic first aid knowledge, skills, and the confidence to respond to emergencies. This program is an objective driven, skills-based program that covers emergency response, severe bleeding and shock, soft-tissue injuries, bone, joint, and muscle injuries, medical emergencies, heat in addition, cold-related illness and injury, and more. 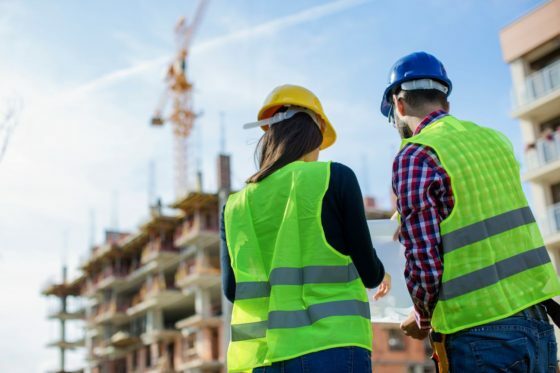 This program is consistent with recommendations of the 2015 National First Aid Science Advisory Board and OSHA’s best practices for first aid training programs in the workplace. Child and Babysitting Safety (CABS) – This program is a community education program that covers child safety and basic care techniques for infants and children. The program stresses the priority to keep the babysitter and the children they care for safe. Babysitting is not just “watching” the children, but being responsible for their safety and well-being. When caring for a child, you are taking care of a parent’s most cherished treasure. CPR/AED and First Aid for the Community and Workplace – is a basic life support program for laypeople who want or are required to have First Aid, CPR/AED knowledge and skills, including emergency response teams in the workplace, school bus drivers, adult residential care personnel, child care workers, teachers, parents, and babysitters. Emergency Care & Safety Institute Sports First Aid and Injury Prevention — teaches coaches how to administer basic first aid to sick and injured athletes as well as ways to prevent illnesses and injuries from occurring. Course Length: 12 to 16 hours This course can be tailored to a specific sport, and types of sport injuries associated to the sport. Additional Information: Why Learn CPR?